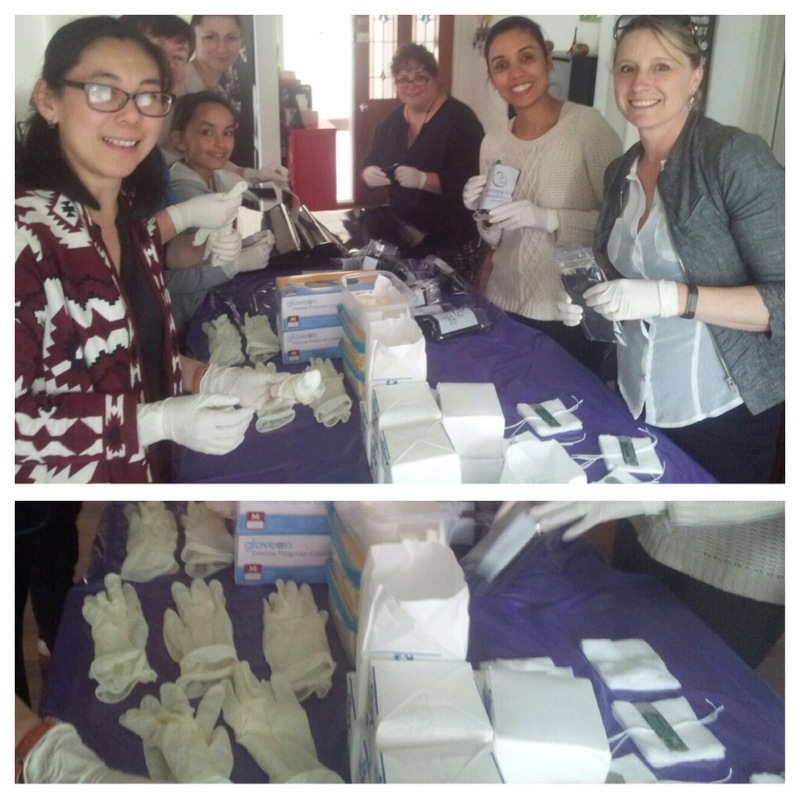 Together we packed 200 Birthing Kits that we hope will help save the lives of 200 mothers and thier babies. 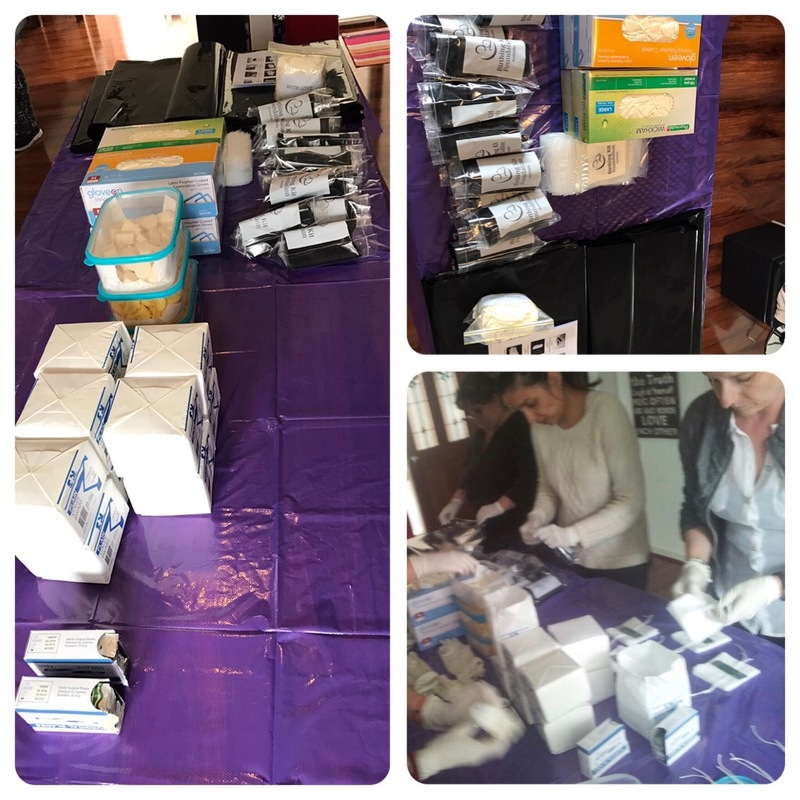 Money raised will also be used to train healthworkers to oversee the preggnancys and educate women on how to eat nutritious food to stay healthy during pregnancies. Click Here To see a video of how Vision Sisters and our fundraising is helping and where the money raised is going. Thankyou to all the lovely ladies who attended my classes and bought raffle tickets for this wonderful cause. Please also Visit my Vision Sisters page to see my progress. Click Here To see my Vision Sisters progress.